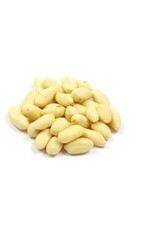 Contents: Peanuts blanched available in 2.5 kg, 12.5 kg and 25kg packaging. 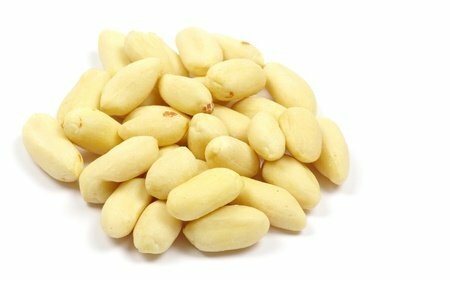 Peanuts are also called groundnuts and come mainly from China. 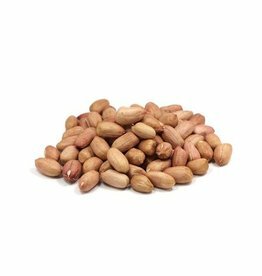 Peanuts can be kept for up to 9 months, keep them dry and cool! 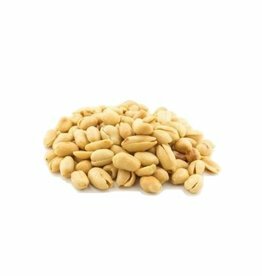 Peanuts are the basic ingredient for peanut sauce. Allergens: Gluten-free. May contain traces of other peanuts and nuts.